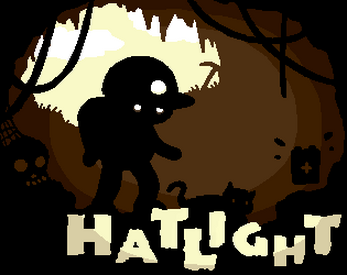 Hatlight is a Scratch game. Edit and remix the original game or check out a blank version ready for fresh level design! Cover illustration by Nicole Voec.